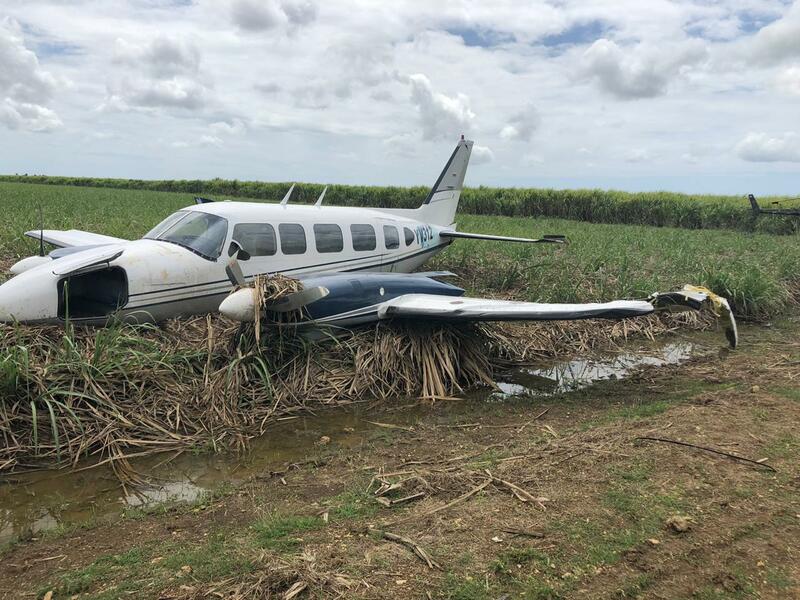 The twin engine airplane departed Venezuela in the evening on a probable drug smuggling flight with an unknown destination. 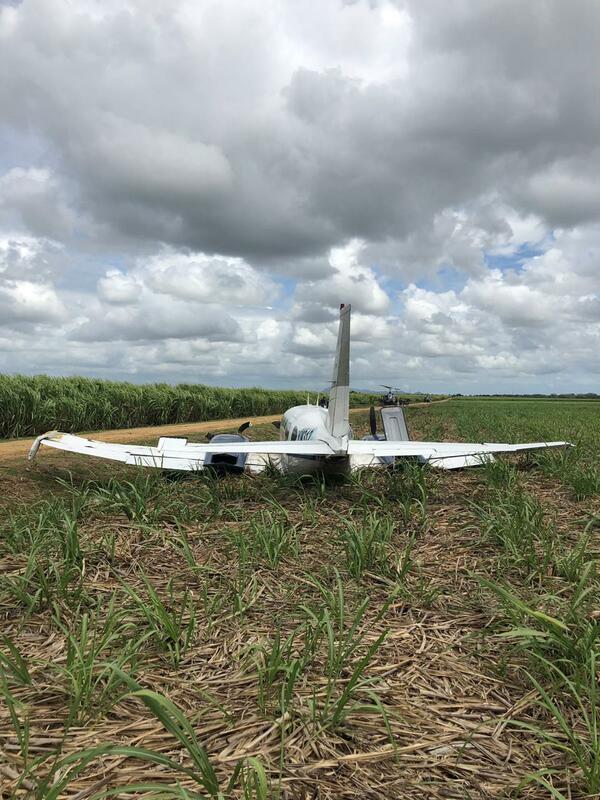 At 2226LT, after it entered the Dominican Airspace, a crew of the Dominican Air Force was dispatched with an Embraer EMB-314 Super Tucano but the PA-31 disappeared from radar screens at 2228LT after crashing in a sugar cane field located in the region of San Rafael de Yuma, between La Romana and Punta Cana. Due to limited visibility caused by night and poor weather conditions, SAR operations were suspended shortly after midnight. The wreckage was found in the next early morning. 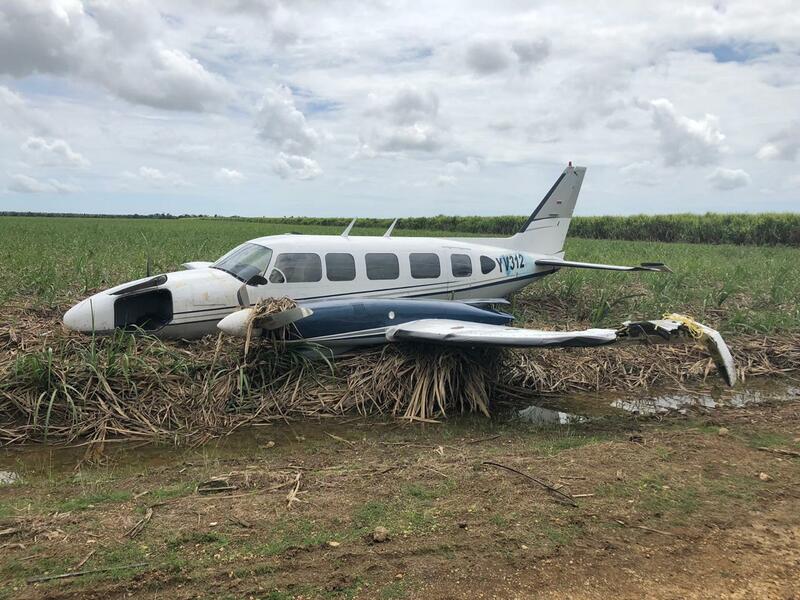 Nobody was found on site and the aircraft is probably written off. The registration YV312 may be a wrong one.